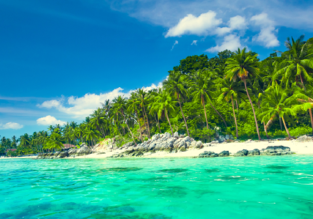 7-night B&B stay in top-rated 4* hotel in Lombok + flights from Kuala Lumpur for $154! Peak season! 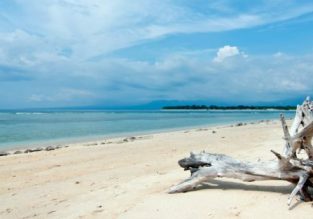 Cheap flights from Kuala Lumpur to Bali or Lombok from only $62! Air Asia is offering a good price for flights from Kuala Lumpur, Malaysia to Bali or Lombok, Indonesia! You can book a ticket for only $62 for a roundtrip! With a combination 4* China Southern Airlines and Lion Air or 5* Garuda flights we’ve put together a spectacular 2 in 1 trip in Indonesia for you! 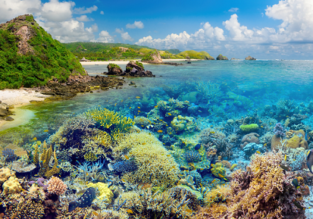 Visit Bali and Lombok in one trip from Amsterdam, Netherlands for only €385! 5* Singapore Airlines: Cheap flights from Stockholm to Southeast Asia from only 368! Great opportunity to fly to Southeast Asia with 5* Singapore Airlines (World’s best airline in the Skytrax 2018 World Airline Awards)! 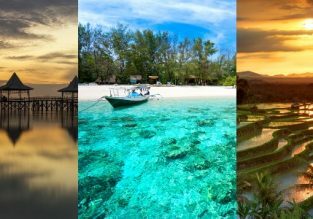 Tickets from Stockholm to Vietnam, Thailand, Indonesia and Malaysia from only €368 for a roundtrip! 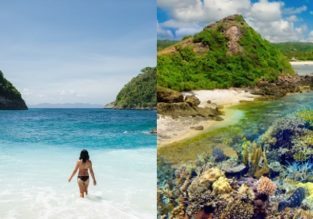 Bali and Lombok in one trip from Kuala Lumpur for only $74! With a combination Air Asia and Lion Air flights we’ve put together a an spectacular 2 in 1 trip in Indonesia for you! 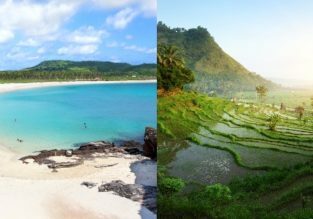 Visit Bali and Lombok in one trip from Kuala Lumpur for only $74! Luxury Xmas holiday! 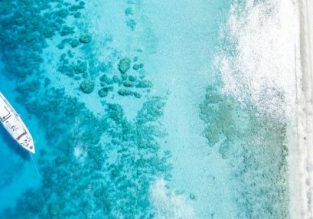 13-night B&B stay in 5* resort in stunning Gili Islands + 5* Singapore Airlines flights from Zurich for €638! Cheap flights between Bali and Lombok for only $35 with checked bag included! Lion Air has put on sale flights between Bali and Lombok! Now only $35 each way!